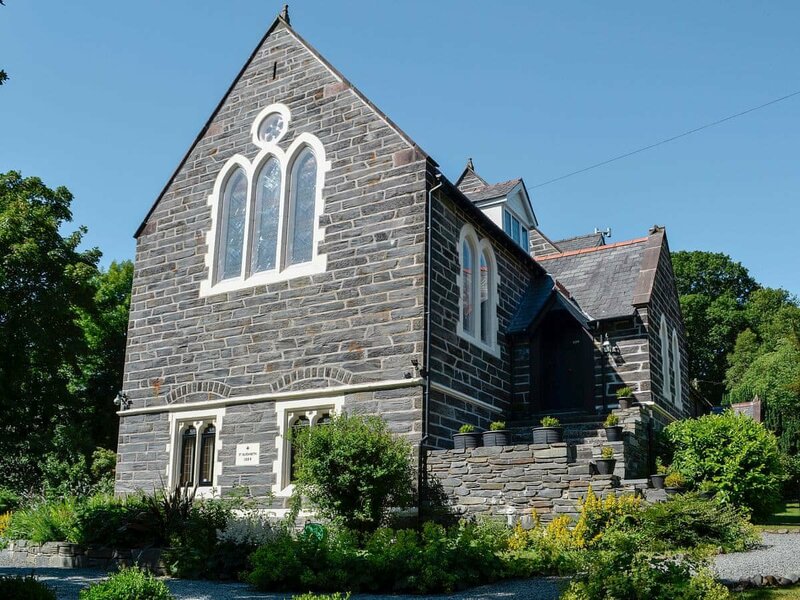 Heart of SnowdoniaThis fantastically converted chapel in the heart of the Snowdonia National Park is an ideal getaway. The semi-detached holiday property boasts two large double bedrooms, one with original stained glass windows, a large kingsize room with en-suite and dressing room, a very large and well-equipped dining room/kitchen and living room with chandelier. There are many walking opportunities from the door to explore the surrounding area. The property is only a few miles from the Ffestiniog Railway that runs through the mountains to Porthmadog where the famous Italianate village of Portmeirion lies. Nearby Blaenau Ffestiniog is fast becoming the adventure capital of north Wales - thrill seekers will love underground trampolining at Bounce Below, the world’s longest zip wire zone, and the Stiniog downhill mountain bike trails. Enjoy a visit to Llechwedd Adventure Park (Llechwedd Slate Caverns), Surf Snowdonia, GoBelow Underground Adventures and Zip World Fforest. There are many scenic walks in the area as well as climbing and with Betws-y-Coed only 5 miles away, a choice of shopping and restaurants are close at hand. There are the well known Swallow Falls and Conwy Falls, as well as Lake Bala not too far away with its water sports, and close by are several golf courses and riding stables. There is also seasonal salmon and trout fishing on the River Lledr which runs through the village (permit required, available locally). Shop and pub 100 yards, restaurant 200 yards.Ground floor: Dining room/kitchen with slate floor. Conservatory. 1 double (5ft) bedroom with dressing area, wooden floor and en-suite shower room with toilet. Separate toilet. Stone staircase to first floor: Living room. Second living room.  Open staircase to second floor: 2 double bedrooms. Bathroom with claw foot bath, shower cubicle and toilet.Oil CH, elec, bed linen, towels and Wi-Fi inc. Three satellite TVs. DVD and small library. Wii. Stereo/CD. Electric range. M/wave. W/machine. T/dryer. D/washer. Freezer. Enclosed lawned garden and furniture. BBQ. Ample parking. Bike store. No smoking. Be the first one to tell us about your rental experience while staying at Victoria Lodge. Let us know if the listing matched your expectations. You can share your comments about the location, property owner/manager and all the unique features that made your stay a memorable one.